Join Hair Mechanix Guys Haircuts while we support our friends from Truth Detroit in raising awareness and donations for Haileys Heroes in the Autism Speaks Walk. ‘HAILEY’S HEROES’ AND ‘AUTISM SPEAKS’ ARE GROUPS THAT RAISE AWARENESS AND MONEY FOR AUTISM RESEARCH, TREATMENT, CAUSES AND CURES. 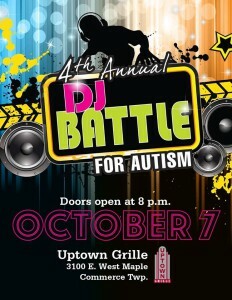 Hair Mechanix is privileged to be a sponsor for Hailey’s Heroes 4th Annual DJ Battle for Autism! Stop into any of our Hair Mechanix Guys Haircuts locations in Westland, Waterford, Madison Heights, Southgate with a location opening in Livonia Michigan THIS FALL! Whether your stopping in for a haircut or just want to make a donation, ask one of our professional mens hairstylists to make a donation and we will put your name on a Autism Puzzle Piece while we hang them around the shop to encourage others to donate. Recognizing other Sponsors; Red bull, Embarco, PPA, Uptown Grille, Dj Joey A, Deluxe Tanning Hair & Nails, TJ Monte Productions, Hot Spot Coffee. Hair Mechanix is committed to providing the best mens haircuts and other male grooming services. 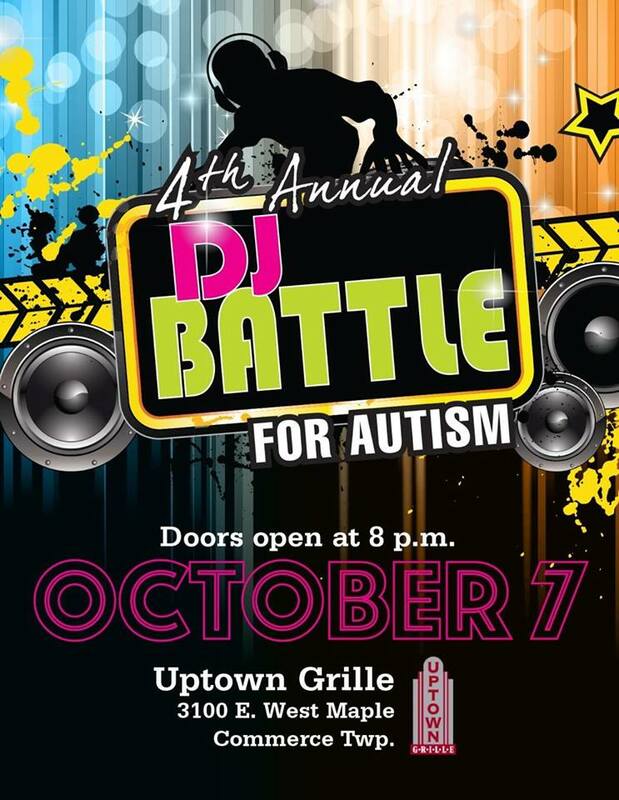 Along with our passion for our clients and the talent we posses, we like to help other businesses, groups, charities that are dear to us and the people in our lives HELP US, HELP THIS group raise money and awareness for Autism!